I’ve share lots of times how much I love sharing books with my children. I loved reading when I was a kid and I want them to have the same love of reading as I did. As a Christian I also want to make sure that what my kids reads also reflects the word of God and empowers them to be strong in their faith. 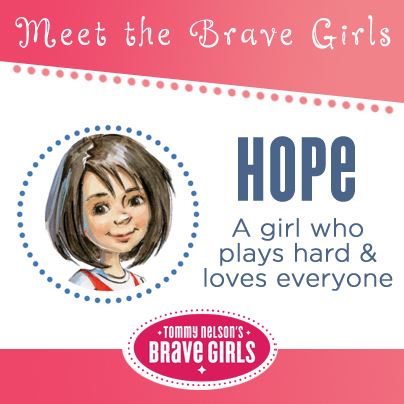 Tommy Nelson just launched the Brave Girls Brand recently and I absolutely love it. I love how it is empowering girls to be strong and brave. 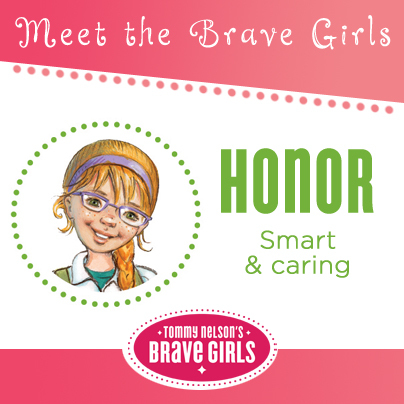 I’m a Tommy Nelson Mommy and I received the new Brave Girls Bible Stories and a Brave Girls Tee for review. Any opinions expressed are my own. God loves me even when I mess up. I can share my faith. Your brave girl will love this exciting new brand that meets the marketplace’s need for stories about real girls who are living out their faith. Written by Jennifer Gerelds and illustrated by renowned artists Olga and Aleksey Ivanov, Brave Girls Bible Stories will soon be joined by two 30-day devotionals—Faithful Friends and Better than Perfect—as well as the Brave Girls Study Bible. You can also view a sample of the book below and ready this letter to parents about the Brave Girls from Tommy Nelson. 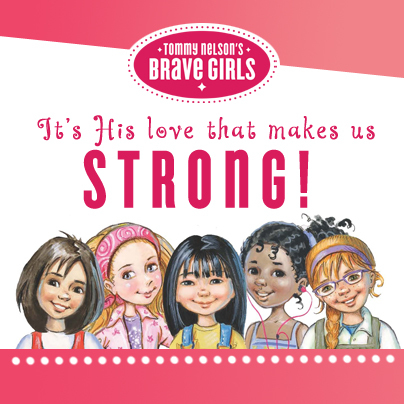 You can purchase your own copy of Brave Girls from the Tommy Nelson website. 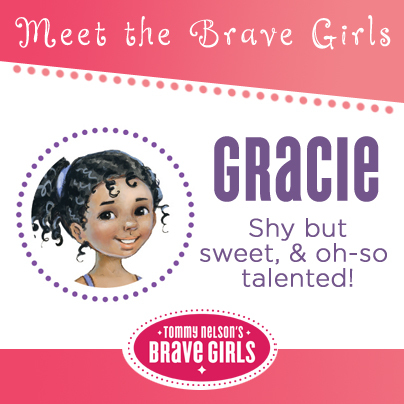 One lucky reader will also have the opportunity to win a copy of the Brave Girls. Giveaway is open to US resident 18 and older. Ends November, 15th. Enter to win via the tool below.